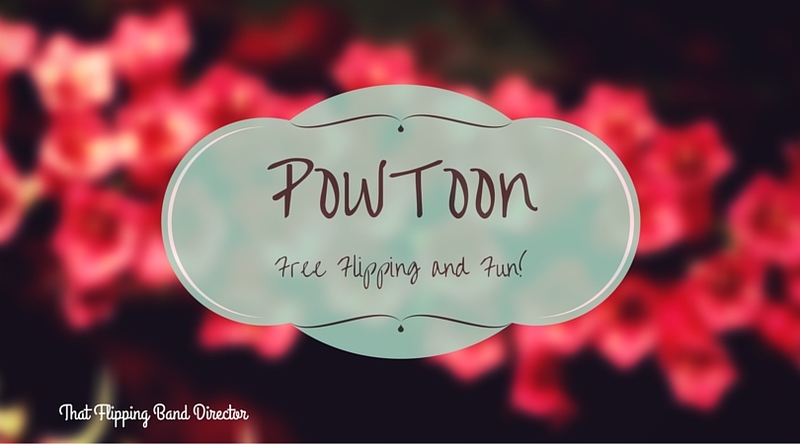 PowToon is way fun for you and, most importantly, for your students! This versatile program can be used by teachers creating content for their students, or by students creating content to show what they have learned – trust me, they won’t even know they are showing what they learned! Found in the Chrome Web Store, this is an app that you can add to your Chrome browser. You can also access it by visiting powtoon.com. You’ll need to create an account (stick with the free one for now) and then you can get to creating! Before we go any further, let me show you a video that I created with PowToon so that you have a better idea of what I’m talking about here. I’m pretty new at this PowToon business, so it’s not perfect, but it is certainly an engaging way to present something to students! Full Disclosure: I did create the video with PowToon and then add the audio on my own from my bff GarageBand. While it took me a little bit more acclimation than usual, I appreciate the interface and relative ease of use. As many video applications are going now, it is a drag and drop. They have a nice menu of animations, shapes, backgrounds, and frames to choose from. You can decide when something “enters” or “exits” the screen. The storyboard you create is made up of individual slides (just like ExplainEverything) so that you can animate on an individual slide and keep things simpler. It looks harder and more professional than it actually was! Direct upload to YouTube and to the library of other PowToon videos. I get frequent emails from them….which to some may be annoying, but when I signed up, I told them I was a teacher and they send me teacher relevant emails…about things other than PowToon! I have to say that their email game is ON POINT! Just today I read an email about quick ways to destress during the school day – nothing about PowToon creation was mentioned, just some nice tips for teachers. Let’s be honest: I cannot say that I enjoy all of the emails that I get, but I am rather enjoying the PowToon ones. Who would have thought?! If you have visited me here on The Flipped Blog before, you know that I do not like to pay for things…unless they are REALLY GREAT. PowToon is a great tool that I really do see myself using frequently in the future, but they have a subscription service that adds up to $19 per month for the pro plan alone. If you want a business plan with more features including all of their “styles”, longer video lengths, full ability to download, and unlimited royalty free music, (among other things) it is an astounding $59 a month. These prices are from their website today, and could absolutely change, but are the current rates for a yearly plan. Pay much more if you want to pay month to month. Maybe I’m cheap, but if I am going to pay for something like this, I want it to be a one time thing like an app, and not a subscription. For some, this may be a great option if it is the only video creator they are using, but I cannot see a justifiable situation where I would pay this subscription cost. I will say that they are doing a special on educator plans, as those are available as well for a lower price, and teachers can get a free plan right now…but it does not include extra theme styles (so I’m not seeing the purpose…yet). I am an ExplainEverything girl, as you may know, and what I miss in PowToon is the ability to draw a shape like an arrow or circle exactly the way that I want it. It has great animation choices, but very few choices on things like arrows or other seemingly hand drawn things. You see the red arrows in my video above, and those were the only two choices in the theme I was in…not terrible, but I wish there was more flexibility. Watermark…ya’ll know I don’t like those, but I actually don’t mind this one so much since it is such a neat animation that I am getting for free – I am happy to let them do a little advertising through my video. 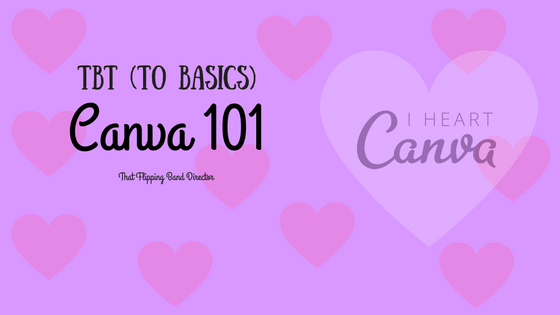 I like to think that I am pretty good at getting around with just a free account (cue Canva posts) and making things work for me without spending money on them. With PowToon I did just that and am very happy with the result! PowToon has a royalty free image library (and paid library) but I didn’t like what I saw, so I did an advanced search on YouTube with “free to use or share” usage rights and got some free-to-use-or-share graphics of quarter notes and rests. PowToon will allow you to upload your own graphic so I saved these to my computer to upload to PowToon. PowToon free will not allow you to download your video directly, so I had to get sneaky. I made my music in GarageBand (which is royalty free and better than their music!) and synced it with the movie. Then I re-uploaded to YouTube and it is what you see now – easy, functional, more fun, and still free. We have discussed here some student project possibilities and I think that PowToon would be SUCH A FUN option for stuff like that! I can only imagine how much fun kids would have making their own informative cartoons! 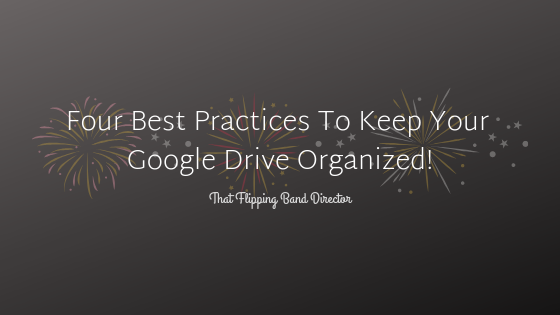 Upload them to a website for others to see and you and your students look like rockstars! This would also be a fun way to do an introductory video at the beginning of the year, or to go over trip rules, or whatever! I am certain that PowToon has a lot of possibilities for all of us! Yay! How are YOU going to use PowToon? Do you already use it? What are your questions and initial thoughts about it? 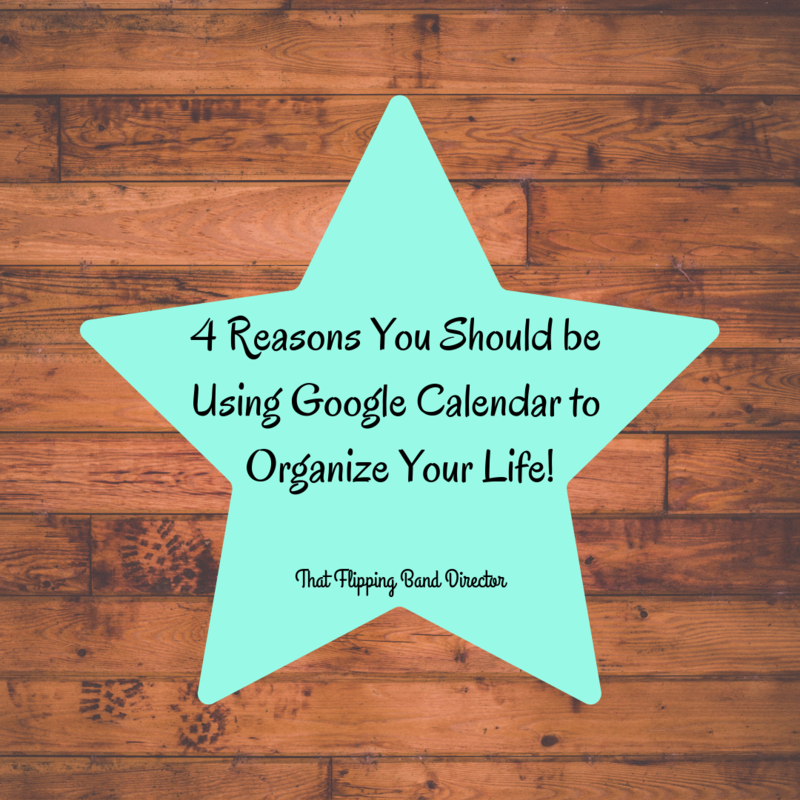 4 Reasons You Should Be Using Google Calendar to Organize Your Life!